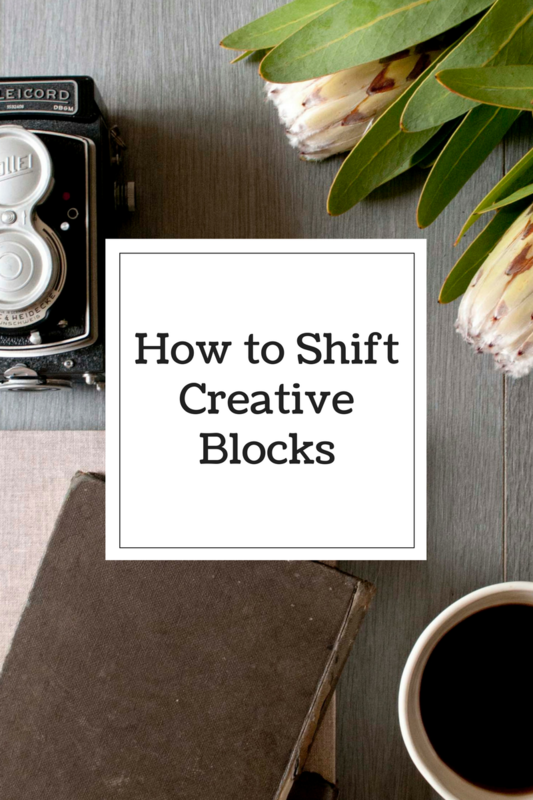 In this video How to shift Creative Blocks, I share my recent experiences with using (Turkey Bush) from the Australian Bush Flower essence range. We used this essence within a Level One workshop in London. The totally gifted and talented Founder Ian White shared his passion and drive about these amazing essences. Whilst taking Turkey Bush within a creative project I was totally amazed how easy it was to draw an image of wisteria and would have never attempted such project as I would not class myself as being creative or able to draw well. The results were outstanding. This essence supports you if you’re struggling with getting into alignment with that unique creative energy. Have you got a book to write or just lacking in inspiration to get the job done?